From the Ukraine we drove quite fast on to Moldavia (Land of Sunflowers). In the somewhat large city of Bălți we had a delicious dinner. 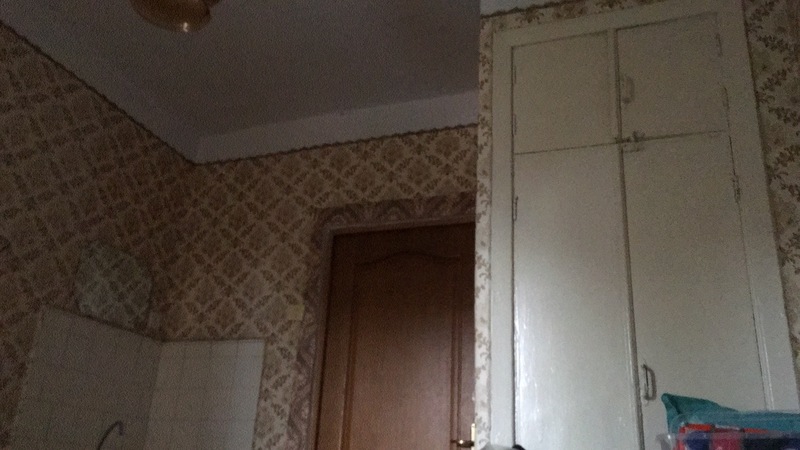 Unfortunately there is no hostel in Bălți, but we found a cheap hotel, 7€ per person, a toilet down the hall, tiny rooms and no showers. It was definitely enough though. On the way to the hotel Robin and Rob were about 200m ahead and were pulled over, allegedly because of a red-running traffic light. 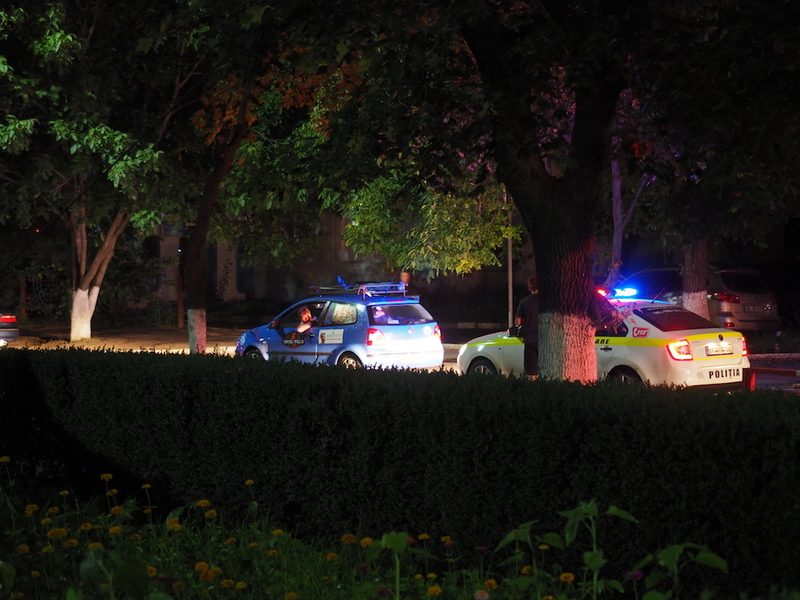 The officer attempted to charge 50€ (exaggerated). After a long time they asked for an official ticket, but the officials probably didn’t want to do paperwork and in the end they didn’t have to pay. Between Moldova and Ukraine there is an independent territory which is not internationally recognized: Transnistria. The secessionist part of the country is beyond the control of the Moldovan government. 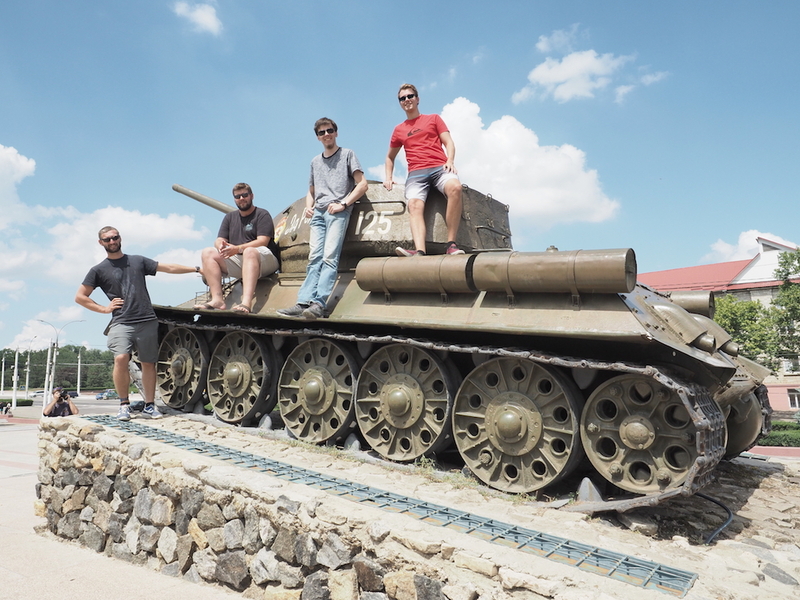 That sounded interesting, so we decided to go to Transnistria. The entry was quite unproblematic – we got a transit visa for 10h. There is actually only one larger city, the capital Tiraspol. Here we made a short stop for lunch, a little sightseeing and to exchange some banknotes that have no value anywhere else in the world. At the re-entry into the Ukraine there was a complication, because we only had an entry stamp from Moldova but no exit stamp. 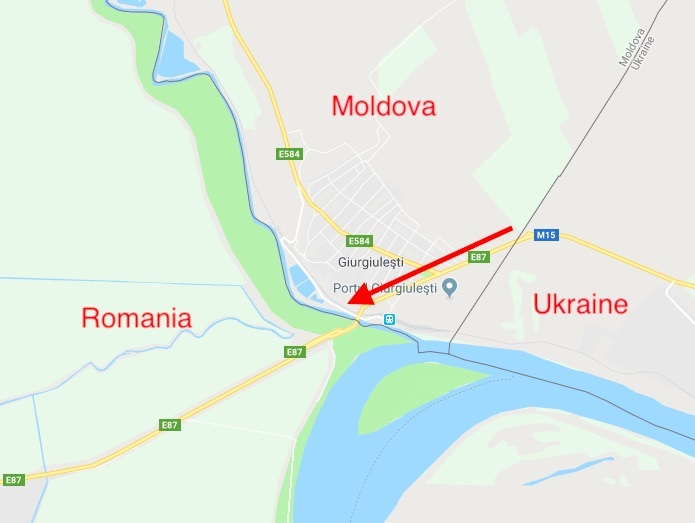 Makes sense somewhere since there are no Moldavian border posts at the border of Moldova/Transnistria, since Transnistria is not recognized. After some back and forth and the support of a nice French EU official we were able to re-enter the Ukraine without any problems. And got the necessary exit stamps from a Moldavian border guard who happened to be there. 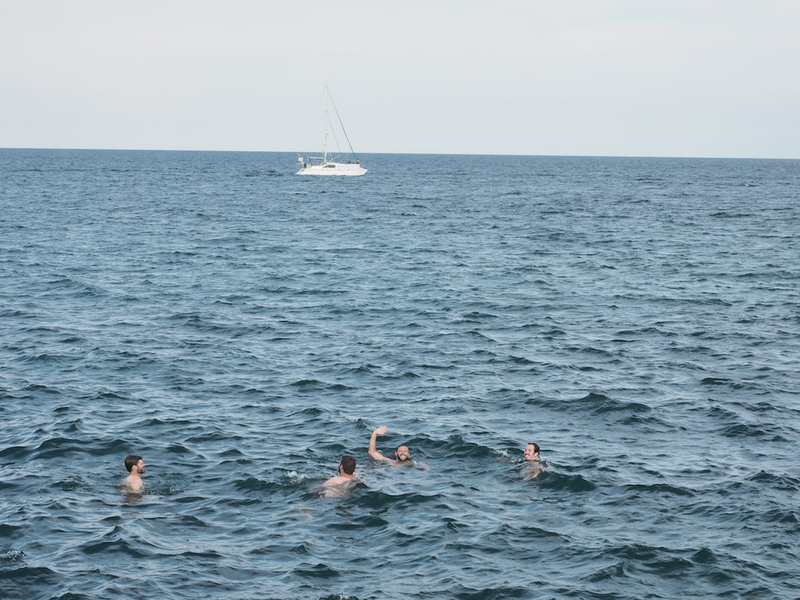 In the late afternoon we reached Odessa, a large city on the Black Sea. After hours in the city traffic we also found a nice little hostel. After unloading and stowing away all our stuff we went out for a few beers and a delicious dinner (2×0,5L beer + food for the equivalent of 3,27€). It was really good after all the driving from early to late the last few days. Bulma successfully completed the first off-road test this afternoon without any problems. A dirt road next to the fields was more pleasant to drive than the actual concrete road, as it was are often unspeakably bad and had more holes than a Swiss cheese. The self-made skid plate has already paid off several times. 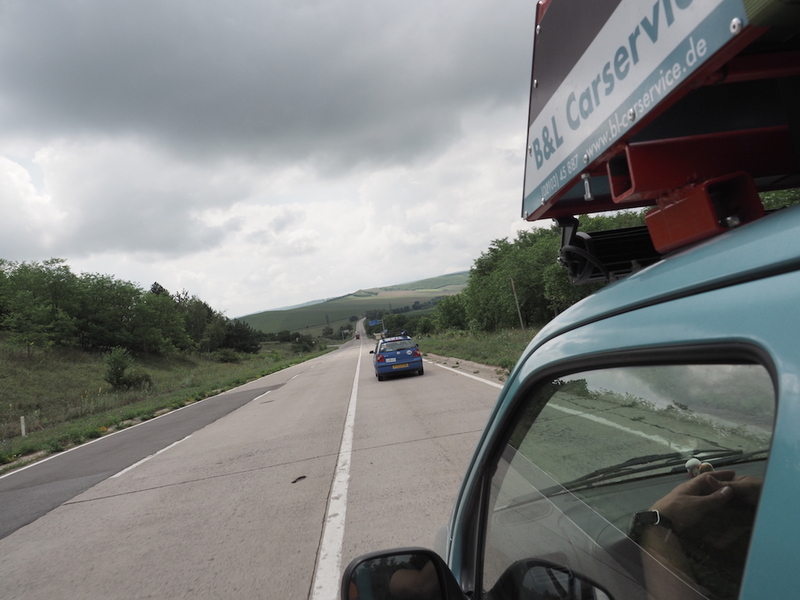 Unfortunately there is no border crossing between Ukraine and Romania so we have to enter Moldavia again for less than one KM and leave for Romania after 5min. That unfortunately meant every border crossing added an easy 1-2 hours for paperwork and customs control.